25. 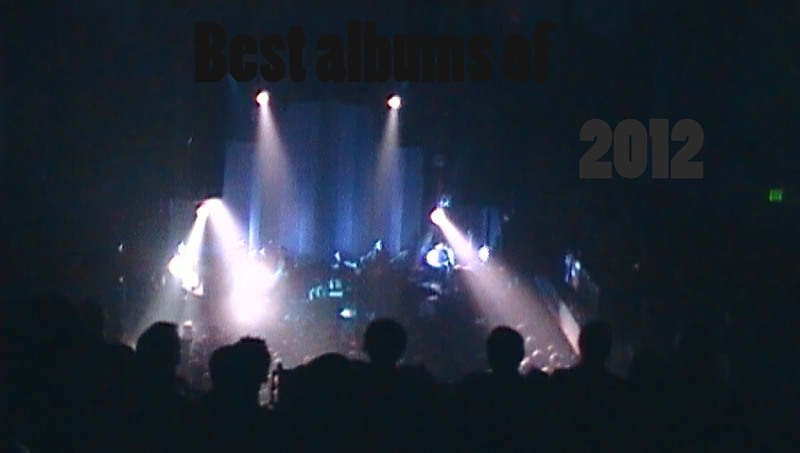 Let Your Boy Comeback- El Dorado L.P.
off of it are on this list. fuzzed-out, Beach-Boys-on-acid. I would tend to agree. 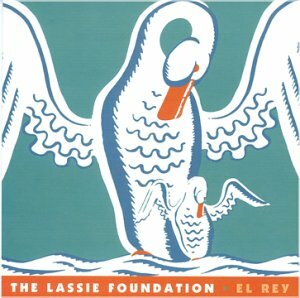 "El Rey" is a great example of what they call the California sound. Included are some of the finest vocal harmonies along with excellent layered guitar work. 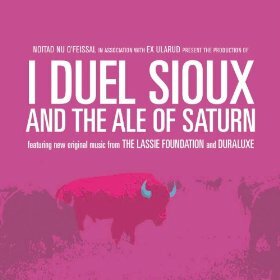 Two of my favorite songs are on this release. "Promise Ring" being one of them. The layered vocal harmonies of "The Psalm of the Strongest Man" are fantastic. It's as if Brian Wilson was in the studio alongside the California boys. It's as if The Beach Boys died and were reincarnated as The Lassie Foundation. This has gotta be the perfect summer song. This one originated during the California Ep sessions. 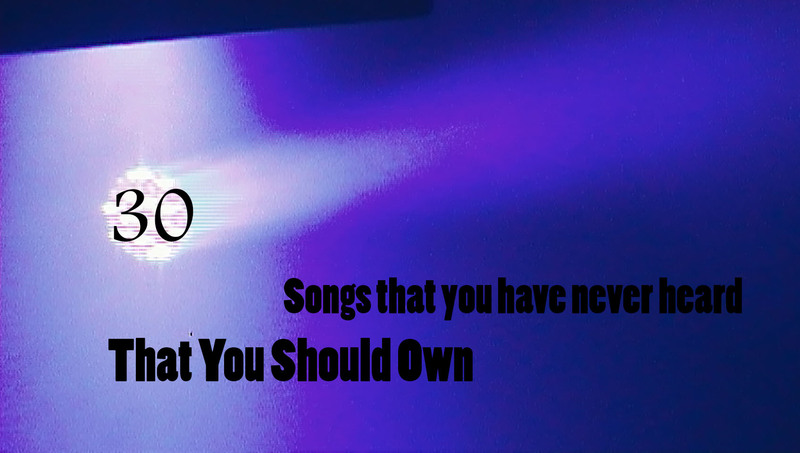 Which in many circles is considered a shoegaze classic, with influences like My Bloody Valentine and Jesus and Mary Chain. How can a band go wrong? That's right they can't. This might be the closest thing to a pop song on the album and it's a dandy. As always a Lassie song takes on a certain form. They usually seem to to be hooky and compelling. "Down on the Docks" is no different, It is a wickedly awesome pop moment. It's as is they can do no wrong, in my eyes they can't. This one has a very simple melodic structure that is genius. It's an infectious song that keeps you coming back for more. This batch of songs just might be their greatest achievement. Leaving the shoe-gazing layers of sound behind might have been the key. Face Your Fun is about as straight forward a pop album as you can get and that's a good thing. The retro 80's feel that is felt through out the disc, starts from the very expressive first track "Don't Stop Your Heart." 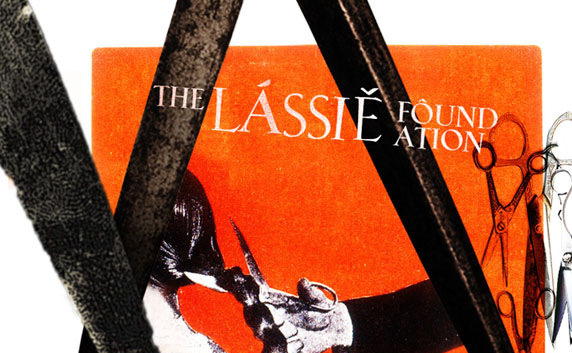 Lassie Foundation have always embraced their influences but have always moved past them to build their own brand of rock music. That's the quality that makes them one of the absolute best bands from California. 16. The Sweet Release- El Dorado L.P. 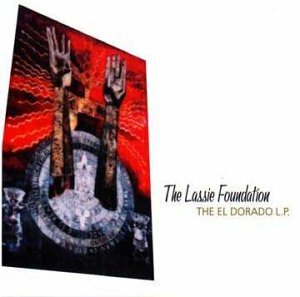 The Eldorado L.P. is one of those albums that you keep going back to. 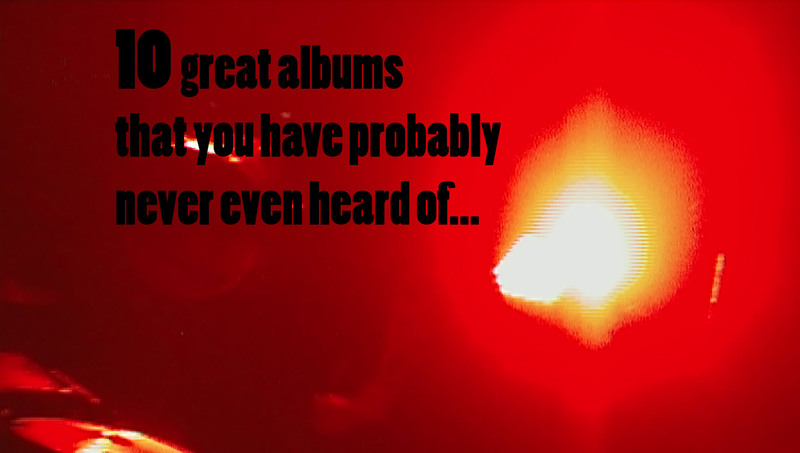 It's an album that right away you think it's the best album in an artists collection. 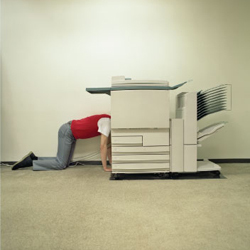 After time goes by you realize you were caught up in the feeling of hearing a new album by your favorite band. But none the less it was still a great one. "Sweet Release" is a song that's hard to describe. All I can say is that it's just a song that makes me smile and want to smile. An irresistible melody with a hook that goes for days. 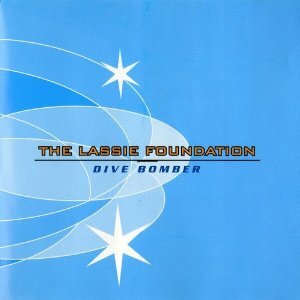 The Lassie Foundation should be the kings of California pop. It's a great injustice that they aren't a house hold name. They have more talent then 95% of the bands that end up on the radio. 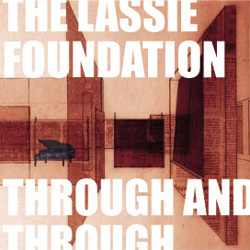 The Lassie Foundation found a way to re-visit the 80's without coming off as cheesy. They Managed to take the best elements of that era and incorporate them into their already shoegaze pop evolving sound. The guitar driven "Money Money" is a perfect example of why these guys are so great. They are so dialed into what makes a great song.t makes a song great. 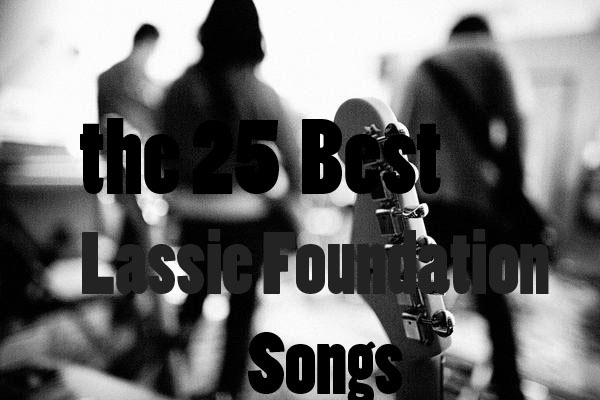 It's easy to see why The Lassie Foundation was drawn to this song. It's full of the little things that make The Lassie Foundation great. Great melody, harmony, sparkling pop hooks and toe-tapping guitars. This Mighty Lemon Drop's classic is such a great song. 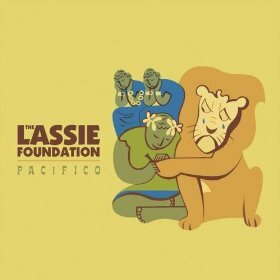 The boys of Lassie found a way to make the listener forget that this song was written by another. The heavy guitar work and fat drumbeats on this one are fantastic. The song is always in forward motion. Wayne's vocal delivery is right on point. This album just might their shining moment. Every song is a near killer. The tuneful rhythm of "We Are The Kings" and the non-stop 80's nostalgia make this song a classic. This song is as catchy as they come. The intent and purpose of this song is to make you forget about your troubles and just enjoy yourself for even just a moment. Their compositions and arrangements are nothing short of masterful. This song represents that in the best way possible. 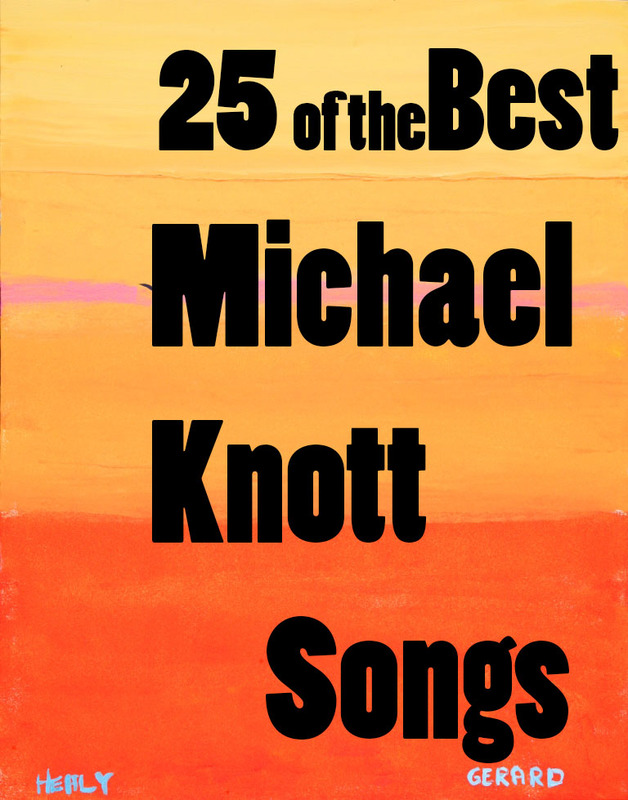 Michael Knott's evolving career has many facets including some thirty five albums, hundreds of original paintings and thousands of adoring fans who collect his musical and artistic works as soon as they hit the scene. This maverick of talent never seems to run out of inspiration. While recording and painting, he always comes up with a new view on life, it's characters, as well as its struggles and elations.